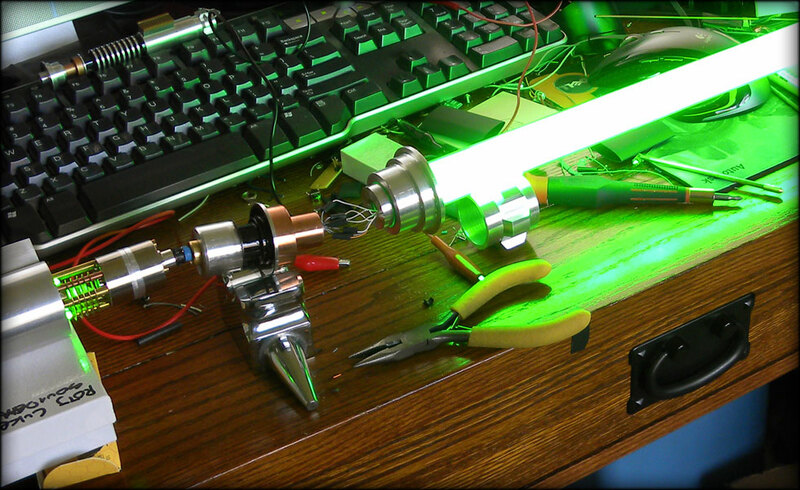 Bradley W. Lewis uses his Jedi powers to put together a gorgeous new model at breakneck speeds. 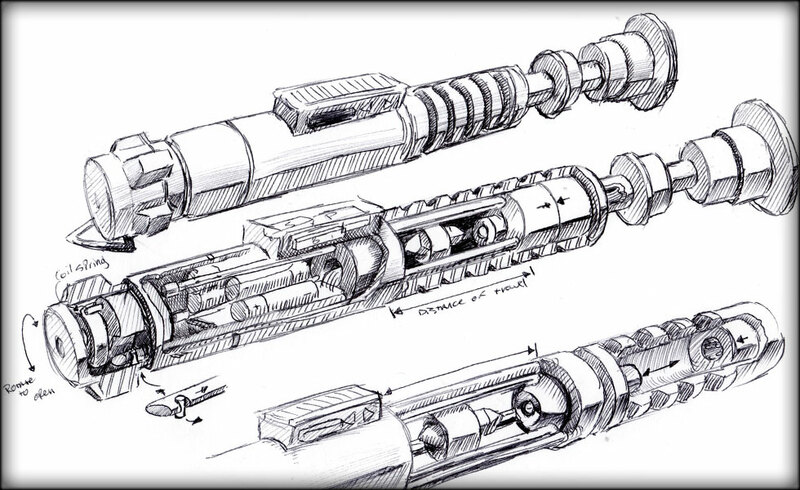 Lewis, the senior visual effects artists for Star Wars: The Old Republic, and the man who built a lightsaber so good that Mark Hamill felt compelled to autograph it twice, is back with another replica, this time of Luke Skywalker's saber from Return of the Jedi. 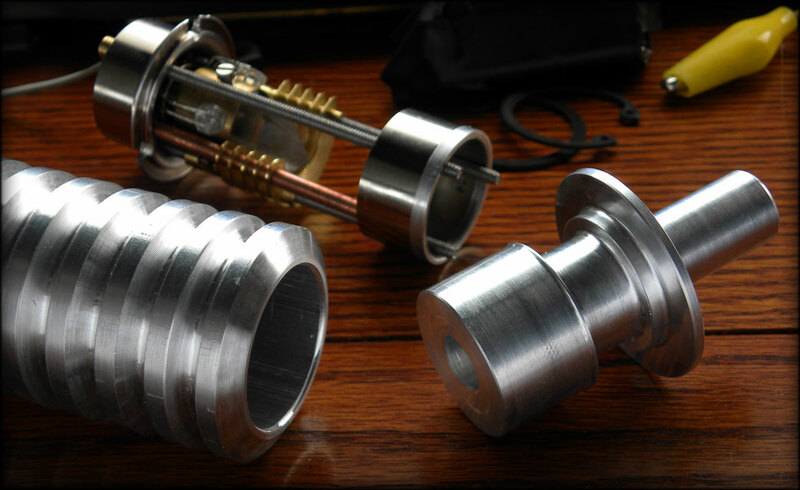 This new saber represented a number of new challenges for Lewis, as the handle is much narrower than the previous models he's built, so it was much harder to fit everything in. 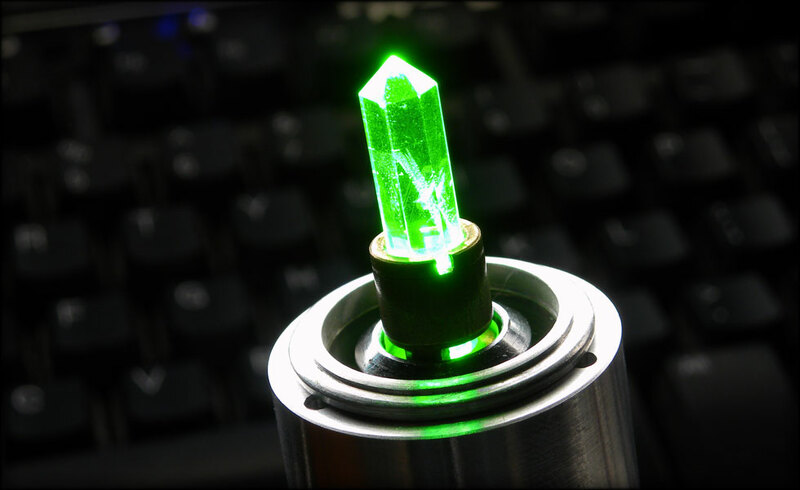 Not only that, but the crystal chamber is spring loaded, and getting that mechanism to fit - and still work - presented its own difficulties. Finally, as the icing on an already tricky cake he used a new technique to build the blade, which he hoped would be much brighter than he previous efforts. 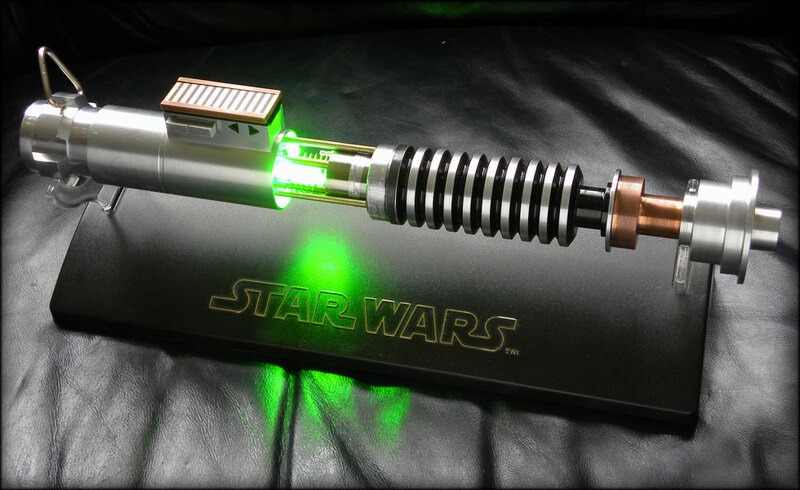 As well as lighting up, the saber also makes the appropriate lightsaber sounds - including that low "whummm" noise when you move the saber around. The build took Lewis just under two months, which is half the time he normally takes. 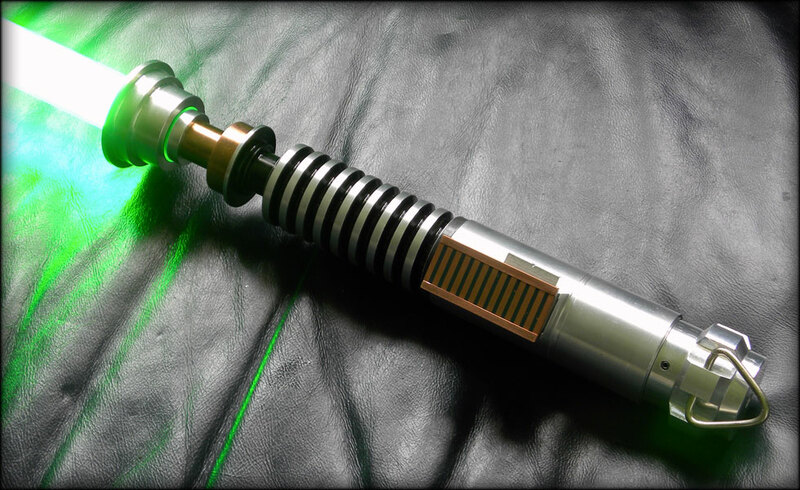 This saber was built to a strict deadline however, and had to be done by Christmas. He doesn't say why he had to push himself so hard, but just knowing the speed with which it went together makes it all the more impressive. 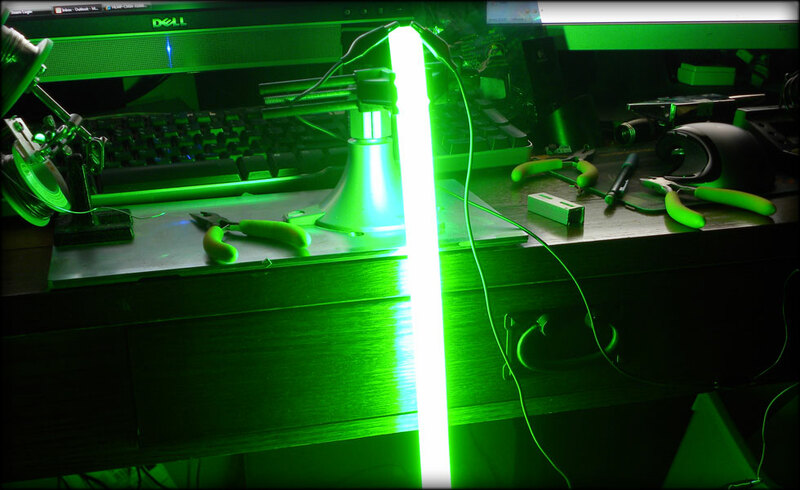 There are still a few finishing touches to do, but the saber is effectively complete. 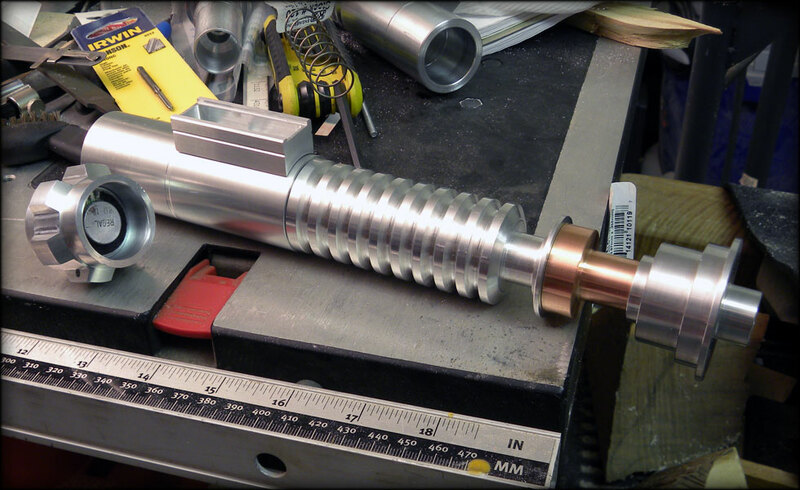 If you want to read a very detailed account of how the saber went together, including dozens of photos showing the entire build process, you can find them on Lewis's blog. It makes for fascinating reading, whether you're a Star Wars fan, or just like seeing things being made.